Let Chris's Dog Hotel No Cages Luxury Pet Resort of Belleville, Trenton and area help you in your search for all your luxury pet sitting and pet training needs. Having operated a successful luxury pet resort business since 1995, we know a lot about what dogs and their owners love. When we began to develop the concept of our own doggy daycare and boarding facility, we kept coming back to 3 core fundamentals that have allowed us to thrive over the years. These are health, family and love! Health: We all know how important health is in our lives. We believe that good health is just as important in our dog’s lives. 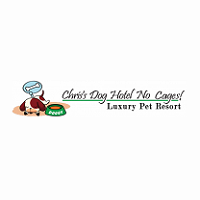 At Chris's Dog Hotel No Cages Luxury Pet Resort, your pet will be stimulated both physically and mentally. They will have lots of interaction with other dogs and staff. Family: We want to be thought of as an extension of your family. Just as if a member of your family were watching your dog, we want you to trust us and know that your dog is safe and loved in our care. 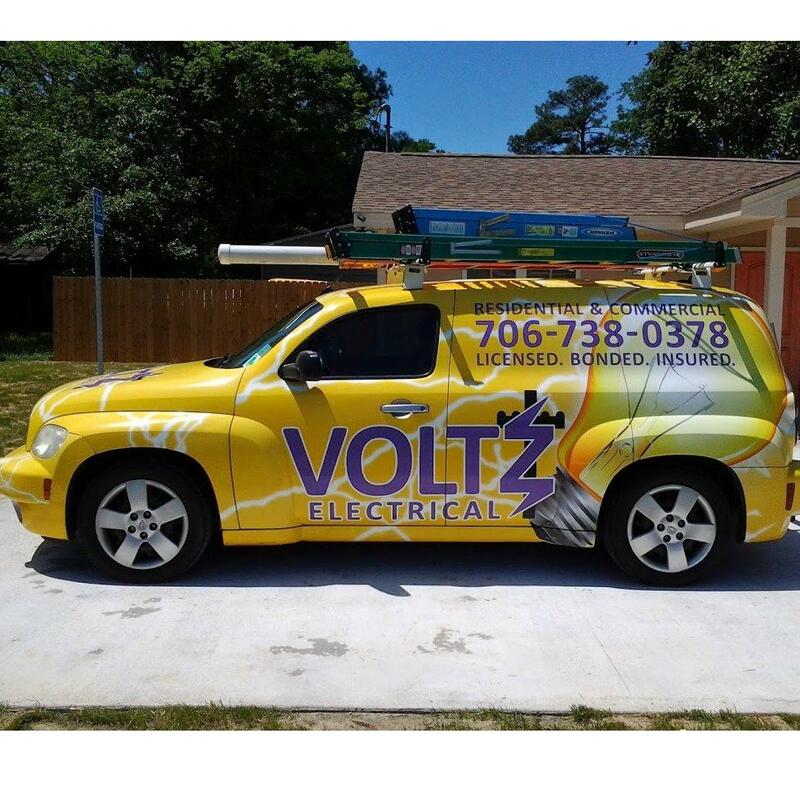 Building lasting relationships is what we are all about. Love: In addition to our education, training and experience, everyone at Chris's Dog Hotel No Cages Luxury Pet Resort shares the most important quality of all when it comes to providing the best care and most fun for your best friend - we really, really, really LOVE dogs! And that love shows in all we do for your dog during their stay with us. Because Shelley has a deep bond with her community, she has given back in many ways. Shelley has been donating to the Quinte Humane Society for the past 15 years. Shelley has begun donating to Fixed FurLife Quinsey on an ongoing basis since October 2016. Shelley has been raising non-perishables food items around the Christmas Holidays for the past 15 years as well, in 2017 Shelley was able to raise an outstanding 1050 pounds which went directly to the Quinte West Firefighters in Trenton. Shelley loves her community and believes in doing her part to help in anyway she can.